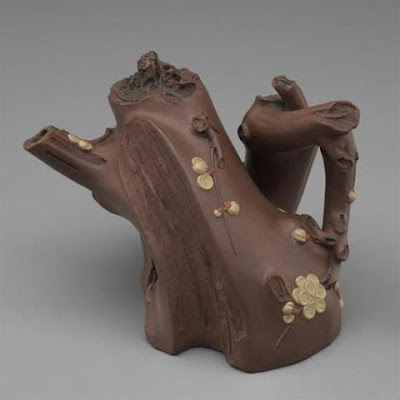 Beginning October 1st and running into December, the Seattle Asian Art Museum will host a fascinating lecture series on our favorite beverage. The history of tea is steeped in philosophy, literature, art, and world trade. Take an in-depth look at wild plants, distinct pleasures, and imperial exploitation as eight scholars present a few remarkable moments from the long story of tea.